We work with clients in relationship to master-plan and execute campus-wide signage solutions. The end result is an attractive, well-branded environment, with smart wayfinding that fulfills all code requirements. Signage is a natural extension of your brand, creating an environment that reflects your values, goals and vision. From conveying direction to a lost guest to inspiring a sense of pride and renewed commitment in an established staff member, signage has the ability to strategically transform your church, ministry or organization. 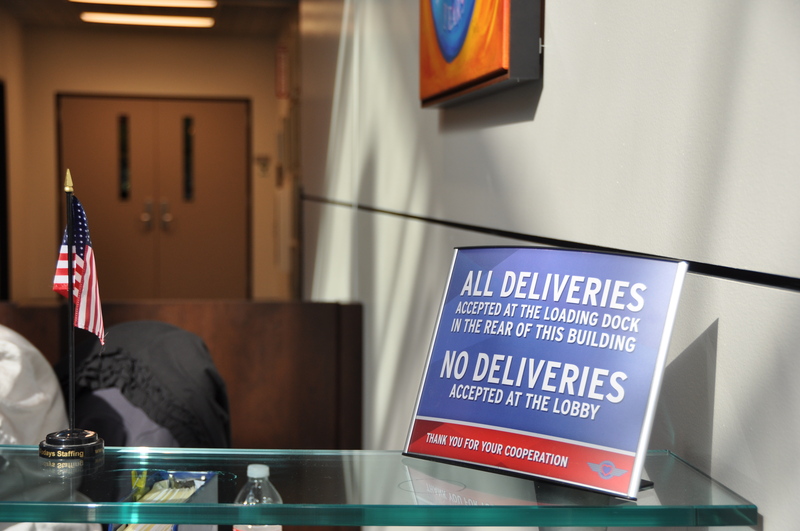 Our signage team will work with you by gathering blueprints, walking your campus, and developing a master plan that will carry your brand and provide pathways of assimilation and direction. We do all this, working in concert with the design and decor of your building. has added great value to our church."